Let’s celebrate ten years of character rigging and animation in After Effects! The 11th update of Duik Bassel (16.0.11) is available, with some bugfixes and which take advantage of the new features of the new version of After Effects CC (v16.0)! Another bunch of bug fixes, especially concerning the scale Z-link and the walk cycle. A year after its successful crowdfunding campaing and a lot of work, Duik Bassel (16) is finally available! 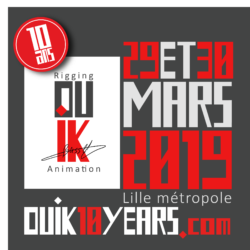 Duik Bassel introduces a new character rigging process with Structures in After Effects and a lot of new animation tools, to make (auto)rigging and animation both easier and more powerful. 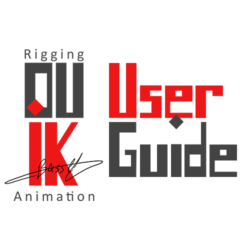 It has never been so easy and so quick to rig and animate bodies, faces, lipsyncs, vehicles, animals… Duik Bassel is the biggest tool set available made by professionnal riggers and animators for other riggers and animators. 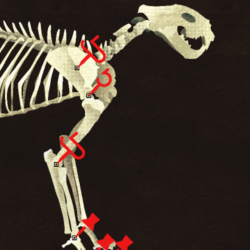 Aside from the Inverse Kinematics, it brings a lot of other tools from what were originally 3D techniques to After Effects and 2D cut out animation. The new online documentation is available! Keep this link as it can be very useful! As we’re near the public release of Duik 16, we’ve been thinking about giving it a name. 16 will stay the version number of Duik, but, at Rainbox, we wanted to drop this number and give it a name, because this is not just an incrementation of Duik, it’s been a complete re-writing of the code, everything has been re-thought and re-built for this version. So we’re going to show this by giving it a name. 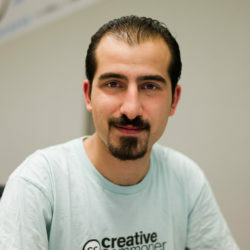 Duik 16 will be called Duik Bassel, in memory of Bassel Khartabil Safadi, killed by the Syrian regime in 2015.